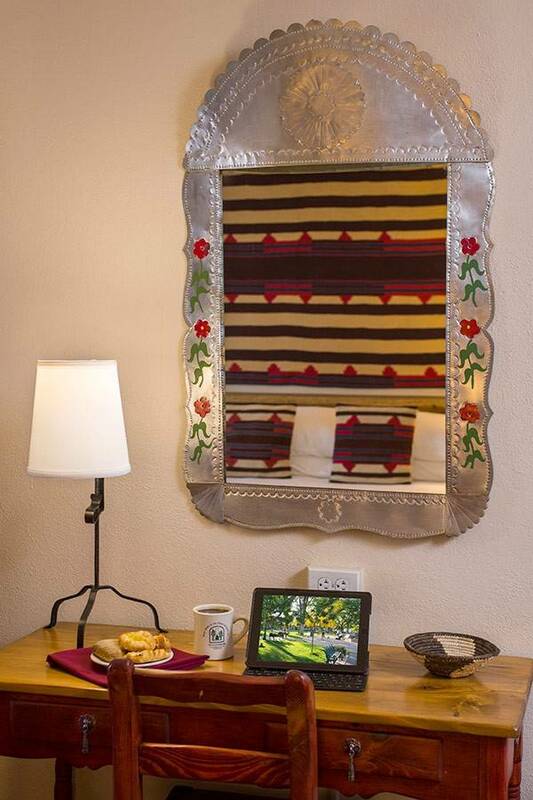 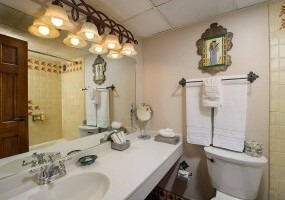 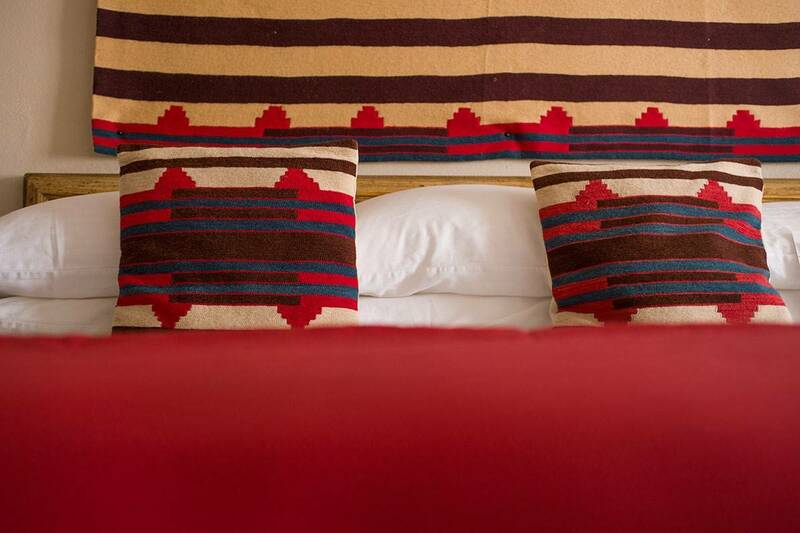 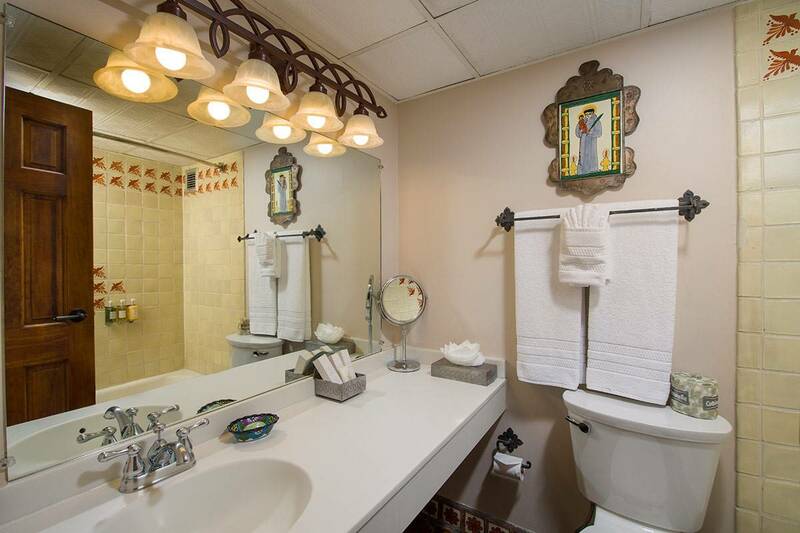 Romantic and cozy, these classically styled Santa Fe hotel Superior Rooms are located on the 2nd floor within a short walk to the lobby elevator and have interior entrances. 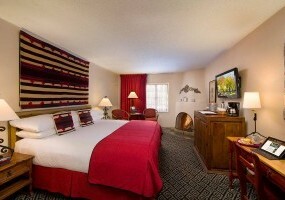 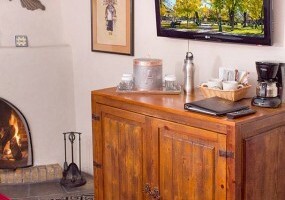 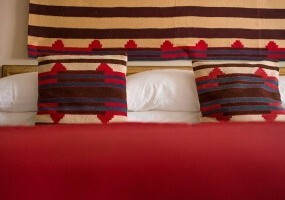 These rooms have one king or two queen beds, in-room safes and most have authentic wood-burning kiva fireplaces. 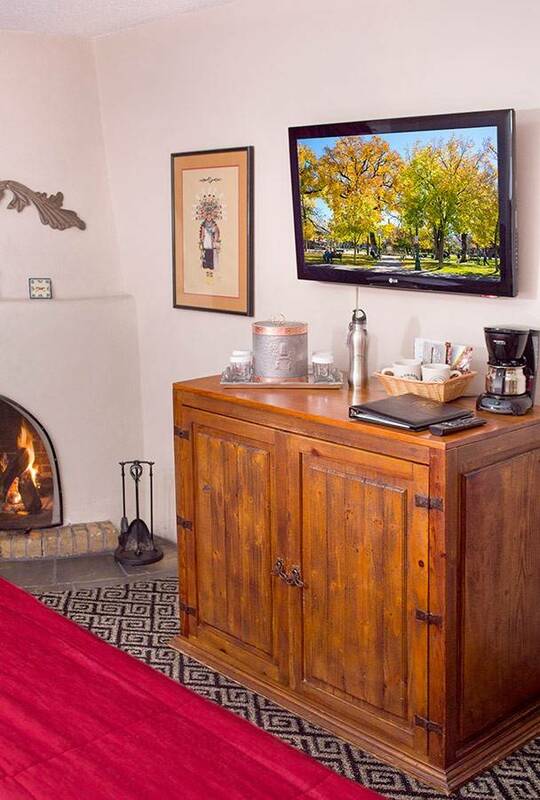 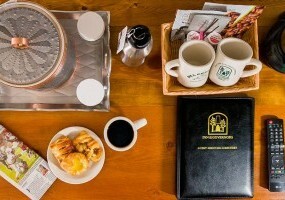 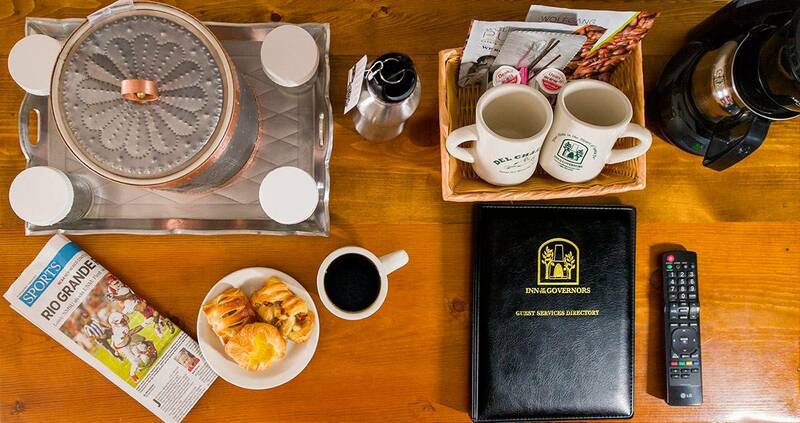 Superior rooms are perfect for romantic getaways or small groups that like being near the Inn of the Governors’ inviting lobby. 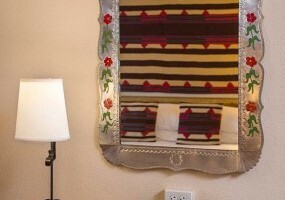 There are 26 Superior Rooms at 216 sq. 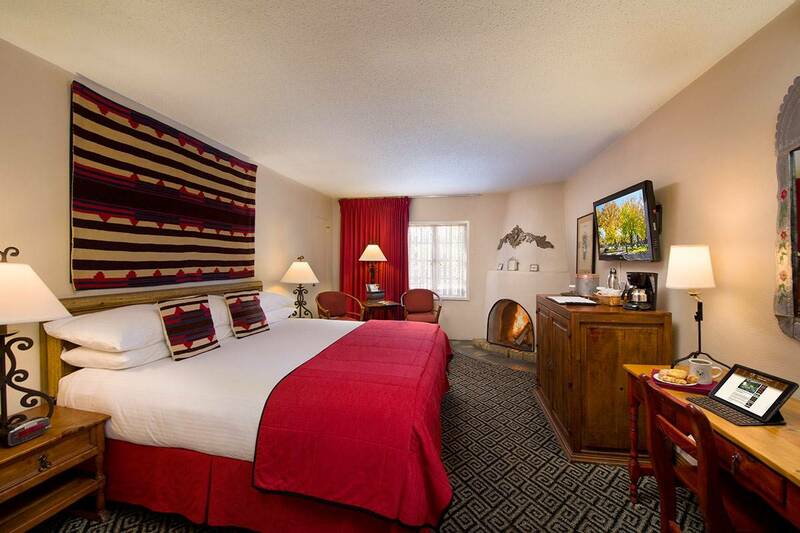 ft. each; 20 of these rooms have fireplaces.